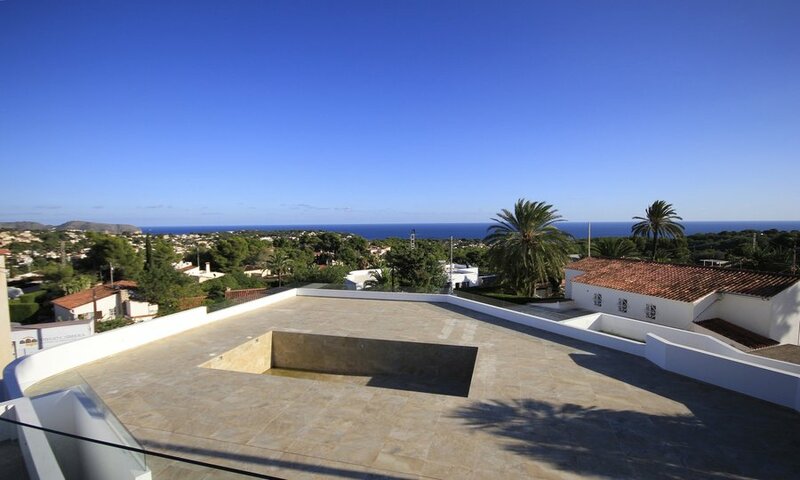 This new brand new designer villa is now KEY READY and from all floors offers views of the Mediterranean Sea. 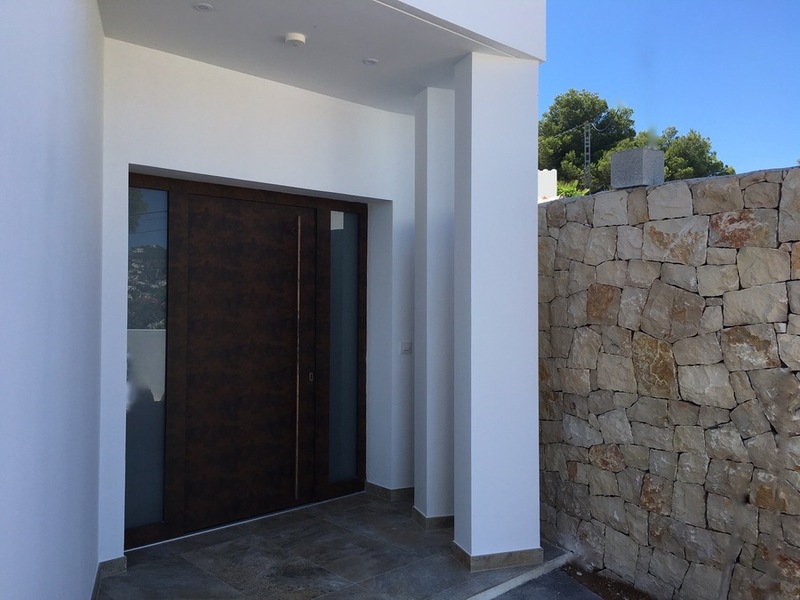 Located with good access to the coastal road Moraira - Calpe, the main house has 3 bedrooms, 2 bathrooms and 2 guest toilets and a spacious underbuild suitable for parking and for a future wellness area or bodega. IN ADDITION there is also a fully separate guest apartment with 1 bedroom and 1 bathroom with its own private entrance and terrace. 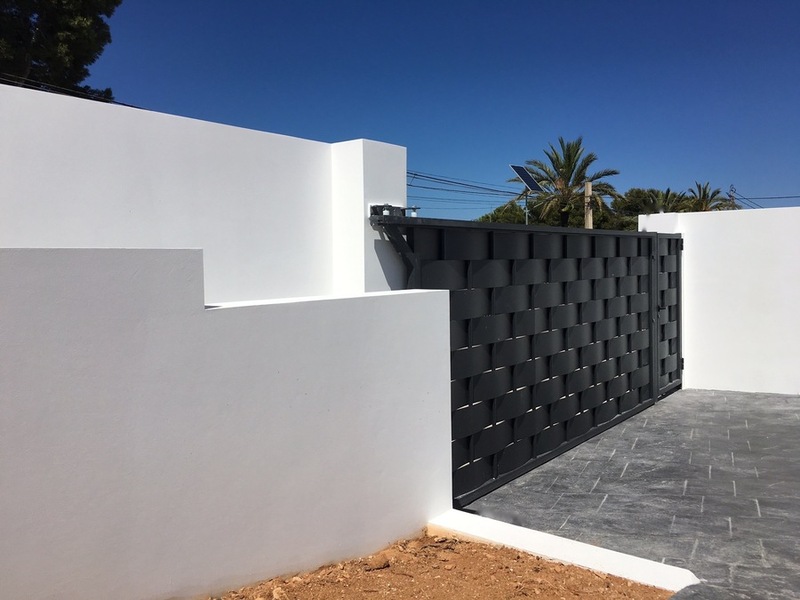 The construction of this house is made using high-quality materials such as floor and wall tiles from the top quality tiling manufacturer APARICI: LAND series and quality carpentry and glazing from the German manufacturer Dopfner ensuring a favourable energy consumption for the villa. 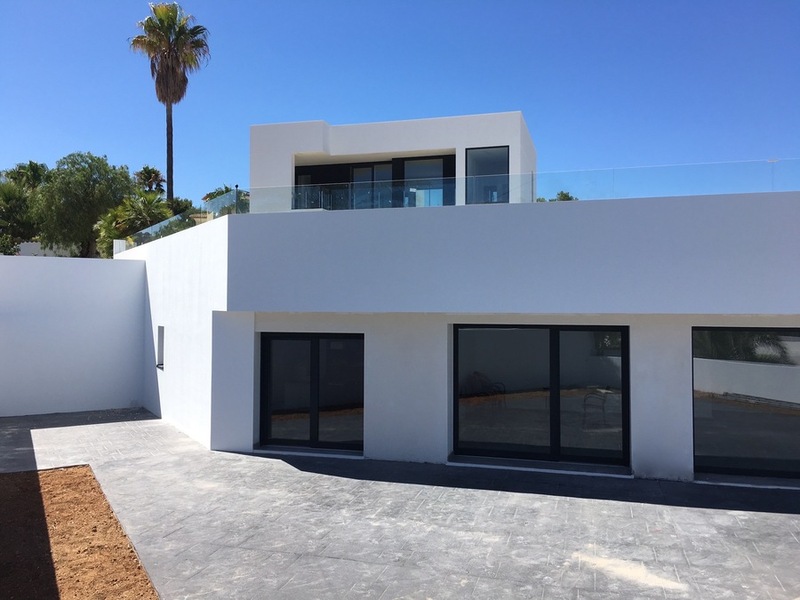 The construction has been carried out under an external control OCT and it comes with an external CEE certificate and a 10-year liability insurance through AXA. 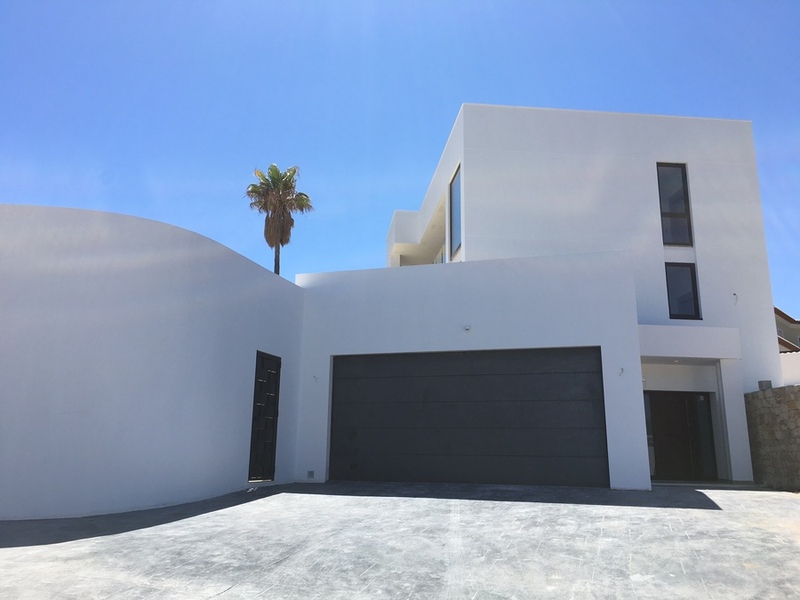 A splendid quality, luxury modern home in a privileged position.